Since the decision to purchase the software requires security, we offer you the opportunity to test important functions in demo version. 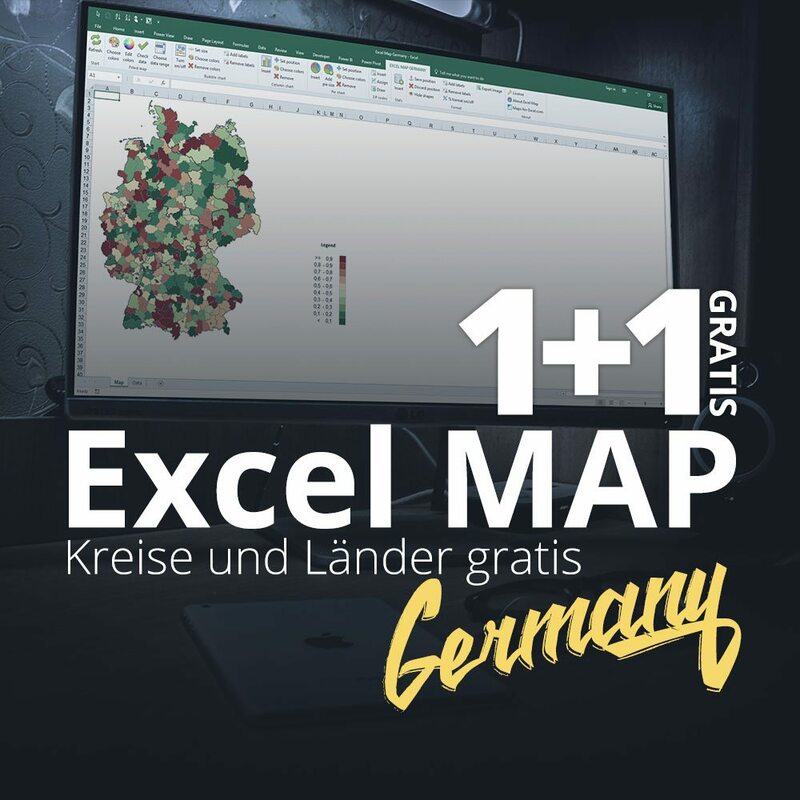 The demo is limited to Baden-Wittenberg by Excel Map Germany. 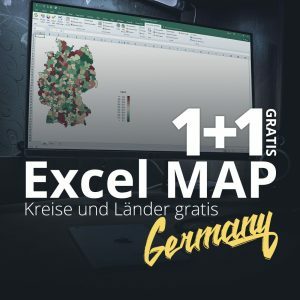 All other maps work in this way, only the number and names of characters differ – the ribbon and the software interface are identical.